Aðalfundur ACI á Íslandi verður haldinn í Björtuloftum á 6. hæð í Hörpunni föstudaginn 19. september kl. 18:30. Á fundinum flytur Heiðar Már Guðjónsson fjárfestir erindi. Tilkynna þarf þátttöku fyrir miðvikudaginn 10. september. We are proud to have the pleasure of inviting ACI members and their guests from all over the world to attend a comprehensive program of the most recent questions and trends around the Financial Markets business. In addition there will be enough time left for discussions and networking during our social events and for a visit of our booming and exciting financial capital. The Congress, that will take place in the year of Milan EXPO whose theme is „Feeding the Planet, Energy for Life“, will be organised and then certified by RINA SERVICES SpA, on the bases of the sustainble standards in the following selected macro-areas: purchases, transportation, accessibility, congress venue, setting-ups and fittings, catering, hotels, water and energy consumption, waste management, communication and we ask all the congress stakeholders to cooperate with the Organisers in order to attain one of the world’s most recognised sustainability certifications. It gives me great pleasure to have been appointed as your first professional President of the ACI International. The long history of the ACI, and its deep commitment to ethical behaviour in the OTC markets, is comprised of strong individual membership in our national associations. You are the strength of the ACI, with your ideas, local and global involvement in making our association a truly world-class group. I am honoured to be able to serve you. While my specific goals and objectives will be set by the Managing Board and the Steering Committee over the coming period, the hard work has already begun. I am committed to assisting with the strengthening of our individual membership internationally, to educating participants in the market about our core values, education programmes, Model Code and a variety of other exciting projects that our members are working on. We have a number of work streams planned that will add to the value of being an ACI member, and more is coming. Our strength is in our diversity of individual activity, our inclusion of all types of market participants and our view that working collectively to the highest possible standards will bring greater results for our industry. My hope is that I am able to meet as many of our national associations as possible in the coming years, and that I am able to help guide our group to its rightful place as the leading global financial markets association. We have genuine growth opportunities all over the globe. Please continue to work through your national and regional leadership to help us deliver on your needs. Thank you for the support and commitment you have already shown to this process. 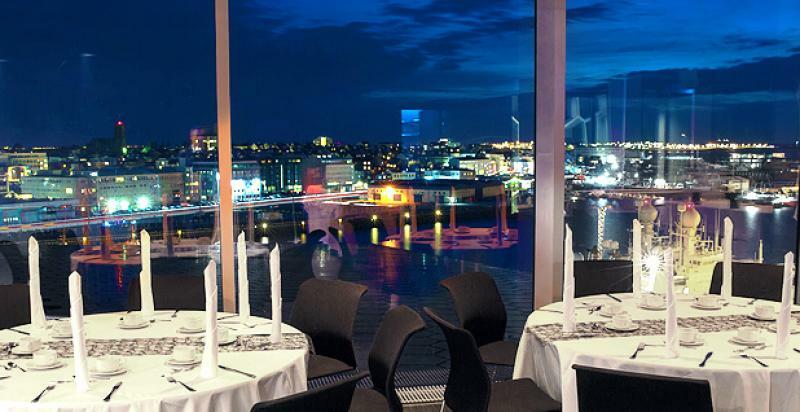 Hosted by – ACI Forex Denmark for the 7. time at First Hotel Marina, Vedbaek (Copenhagen), Denmark, 29/4 – 2/5 – 2014. Last time 44 dealers from the World (incl. China) attended the course. The course was a great success so therefore we are glad to invite your members again this year. Are you a Spot, Option, Forward, Money Market or Corp. Trader/Analyst ? Have you ever had the opportunity to trade FX, learn and test your skills in a “safe” environment? The ACI Dealing Simulation Course allows delegates to play the role and make trading decisions as a: Treasurer, Trader, Sales person and Broker, and is the only dealing „Simulation“ course of its kind in the world. Do you want to get more insight in:Technical Analysis and learn about Method and Psychology of Trading. Do you want to get more insight in :FX Options, Spot, 3rd. Generation Derivatives, Operational Risk, Risk Management, Regulation and Compliance. In addition to this you can learn all about the role of Central banks. See the total program from 2012 at our webpage. There are a limited number of places available on the course, so please sign up ASAP. Thomson Reuters býður ACI meðlimum í léttan kokteil, á fimmtudaginn 26. sept, á Kex Hostel, milli 16:30 og 20:00. Hvetjum alla félagsmenn til að mæta og blanda geði við kollega sína og fulltrúa Reuters sem verða á svæðinu. Skráið ykkur endilega HÉR. 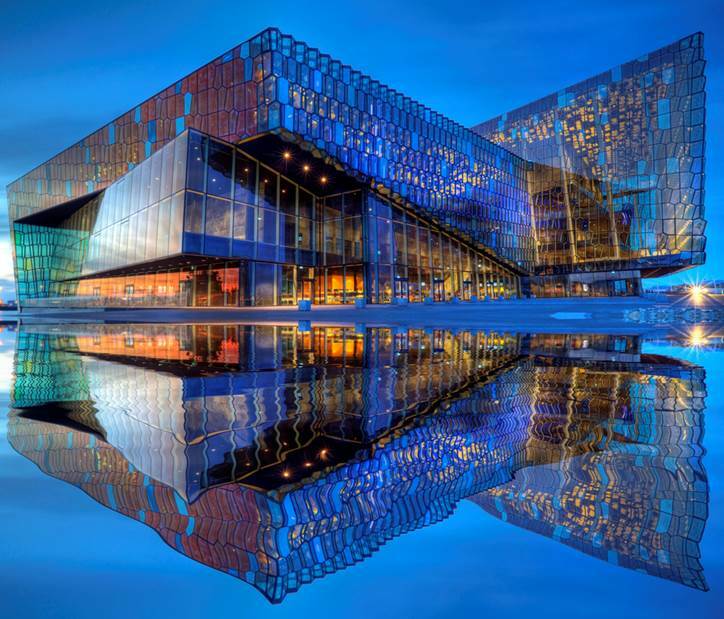 As part of Thomson Reuters’ upcoming visit to Iceland would like to invite you to informal after-work with drinks and snacks on Thursday 26 September. No pitch, no marketing, just an after-work with Icelandic financial community. Entertain yourself with colleagues and people from the market at the Kex Hostel. Drinks and snacks will be served from 16:30 to 20:00. Feel free to stay afterwards! If you would like to join then please register by clicking HERE. Haldinn var aðalfundur ACI þann 13. september 2013 í Hörpu. Um 50 félagsmenn mættu og voru þar fulltrúar allra þeirra banka sem eiga meðlimi í samtökunum. Kjartan Hauksson, formaður samtakanna, var kjörinn fundarstjóri. Ritari fundarins var Ragnar Björn Ragnarsson, ritari samtakanna. Gjaldkeri samtakanna, Ingólfur Áskelsson lagði fram ársreikning félagsins frá 1. september 2012 til 31. ágúst 2013 og þeir samþykktir einróma. Stjórnarkjör fór fram og voru allir stjórnarmenn endurkjörnir. Samþykkt var að fela stjórninni að fjölga meðlimum í fagráði samtakanna eftir því sem stjórnin telur ástæðu til. Andri Úlfarsson, stjórnandi menntamála hjá samtökunum, kynnti þau námskeið sem í boði verða í haust fyrir félagsmenn og aðra starfsmenn fjármálafyrirtækja. Aðalfundur ACI á Íslandi verður haldinn í Björtuloftum á 6. hæð Hörpunnar föstudaginn 13. september kl. 18:30. Á fundinum flytur Bjarni Benediktsson fjármálaráðherra erindi. Tilkynna þarf þátttöku fyrir miðvikudaginn 4. september 2013. ACI is collaborating with the Emerging Markets FX Trading Summit which takes place on 21 June at etc. venues in St. Paul’s, London. This one day conference will discuss institutional FX trading and trading technology with a focus to tap into fast-growing FX electronic emerging economies. Spend is rapidly increasing in this space as the major buy side and sell side firms prepare themselves for the new landscape. We’re expecting 180 delegates of whom 80 will be represented by Senior Traders and Heads of Trading from long-only asset managers and hedge funds. Other senior FX trading professionals will come from banks, brokers, platforms and solution providers. The conference is now fully booked for the buy side and we have started operating a waiting list. The price to attend for brokers, banks, platforms, exchanges and technology providers is £495. As ACI is collaborating with the EMFX Trading Summit, we can offer you a 30% discount. To receive your 30% discount please mention the code EMFX30ACI. Please reserve your place as soon as possible as we will run out of available space very soon. ACI hefur sent frá sér fréttabréf fyrir 1. fjórðung 2013 varðandi málefni samtakanna og komandi atburði.